Who is the most googled politician in the poll-boundAndhra Pradesh? Who are the youth and the voters are looking for and about whom are they trying to search about? A study of the searches on search engine Google for the past 30 days shows that YS Jagan Mohan Reddy is the most trending politician in Andhra Pradesh. The graph of Chandrababu Naidu is on the downslide, while that of Jagan is soaring sky high. The Google has released the list of the most trending politicians between March 2 to March 22. 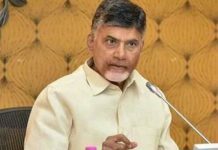 Only 25 per cent of the netizens are searching for Chandrababu Naidu, while almost 100 per cent of the internet users are searching for YS Jagan. While Chandrababu is ranked 15, YS Jagan is the top ranking politician. 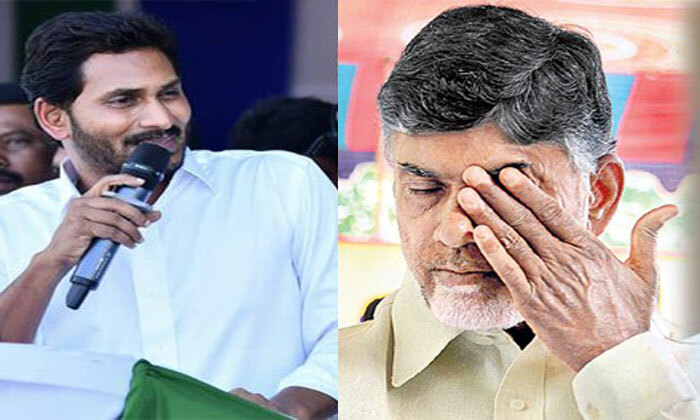 Will this online popularity morph into electoral popularity and rain votes for YS Jagan? Let’s wait and watch.